Ideal for competing dogs and those with aspirations to compete. A range of handling styles and training methods to suit you and your dog as you advance and improve. Breaking down and running of agility courses. Agility classes built around your personal goals. Classes for all abilities from new beginners through to experienced dogs and handlers. 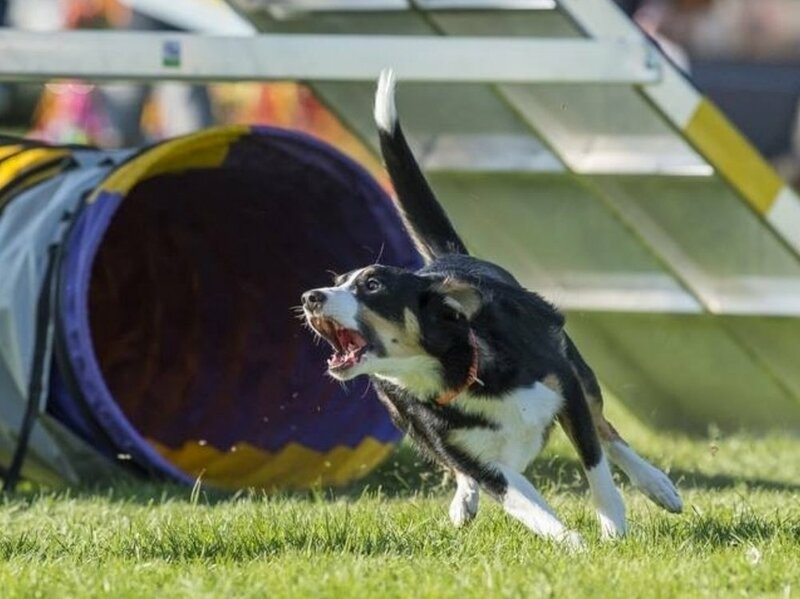 Fun classes built around teaching dog agility skills in an encouraging atmosphere. Great to keep dogs and handlers fit and strengthen you and your dog's bond and relationship. Learn to work and negotiate all the equipment and eventually run full dog agility courses. Perfect for puppies from 6 months and young dogs (under 18 months). Fun-filled sessions learning through play and games. Teaching you and your dog the fundamentals of agility. Age-appropriate classes structured to teach and advance your dog in a safe and encouraging environment. A fantastic opportunity to bond and play with your dog as they grow and develop their skills. We welcome shared lessons with handlers and dogs at similar levels, please get in contact to discuss further. Unfortunately we don't currently offer regular group classes.